Switzerland has completely capitulated its historic safe-haven status to the entire world. Switzerland was born from a tax revolt against the Hapsburg dynasty in Austria. The tax collector made William Tell shoot an apple off his son’s head with an arrow. 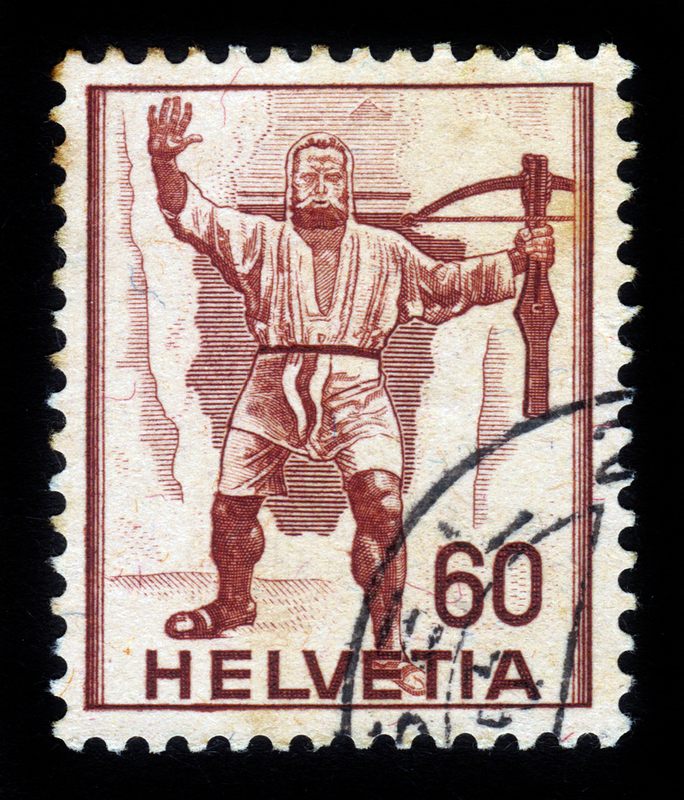 Switzerland then remained neutral in war and religion, serving as a safe-haven for those who would be religiously persecuted. All of that is now gone forever. Switzerland has surrendered its integrity and its heritage. 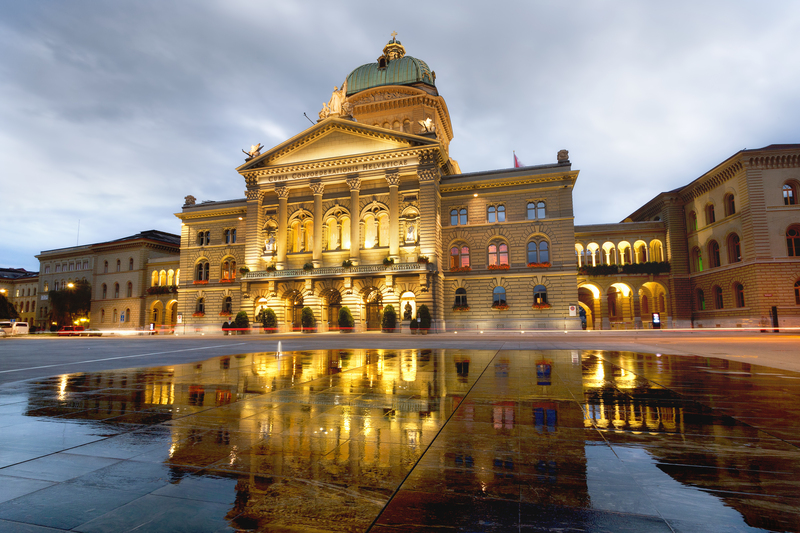 The Swiss Senate has passed the resolution to exchange ALL information on anyone who has any assets in Switzerland. They have surrendered their sovereignty to this worldwide effort to destroy the entire global economy because politicians can never run any government efficiently. 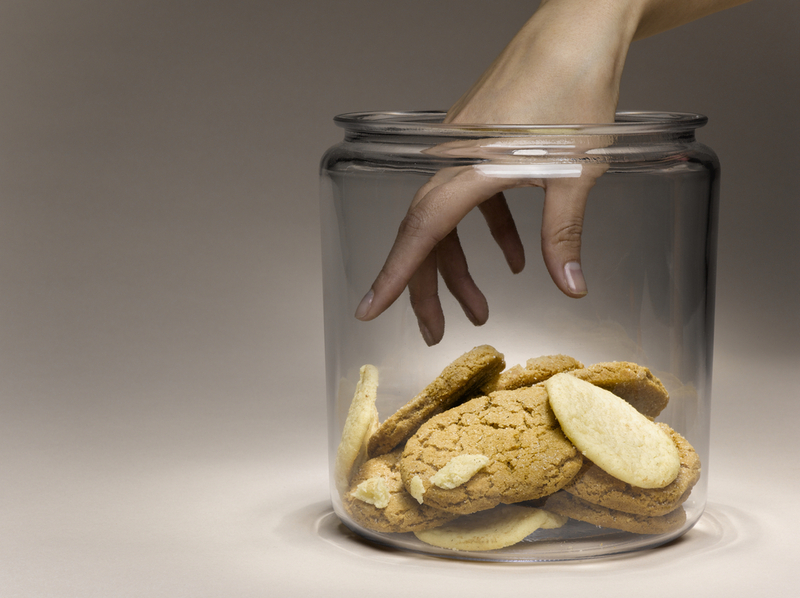 They are incapable of keeping their hand out of the cookie jar. Power simply corrupts and thus 99% of all wars and revolutions concern money. When will we ever learn? The Swiss have simply lost their minds for they have abandoned their heritage and might as well have joined the euro since they obey the commands of everyone else anyway.